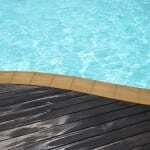 Read our blog to find out more about the great services we have to offer in the Hickory, NC area and to find out more about maintaining your pool. 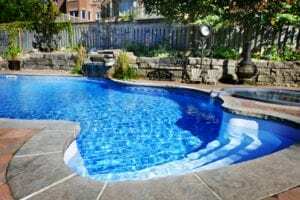 At S & H Pools, we’re always more than happy to give you advice about keeping the pool at your Hickory, North Carolina area home in great shape. 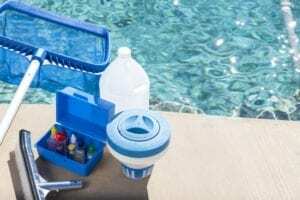 As an extension of our goal to provide you with great service, we regularly update our blog with helpful information about our services, as well as tips and tricks for maintaining your pool.